Cake & Cupcake Boxes : www.cakestuff.co.nz, Cakestuff - your one stop cake and cupcake decorating supplies shop! 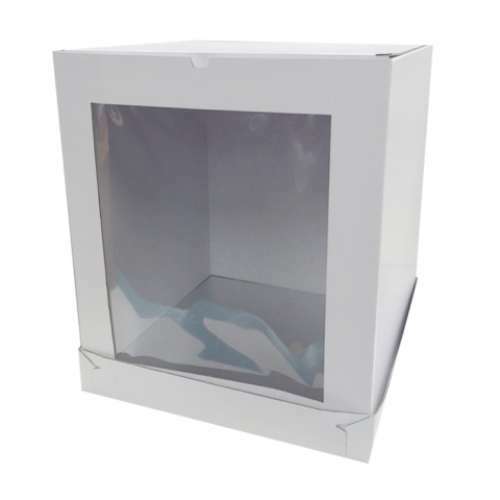 Strong sturdy cake box for transporting your cakes to the venue! 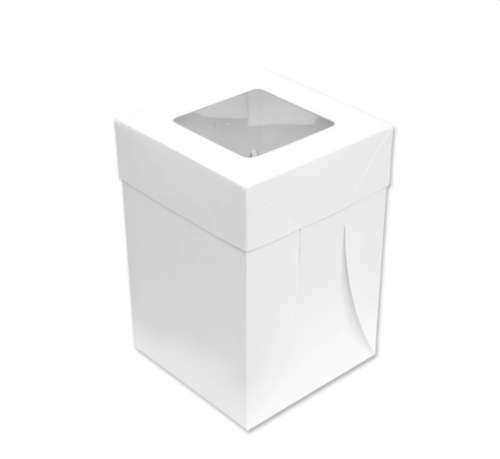 Measure 14 inch x 14 inch x 12 inch tall.